Australian copper producer Altona Mining has signed an offtake agreement with Glencore International for the sale of copper-gold concentrates to be produced from its Cloncurry Copper Project in Queensland. Under the agreement, Glencore will purchase the whole of mine production over a five year term from commencing production, with the shipments to be delivered at the Project mine gate. 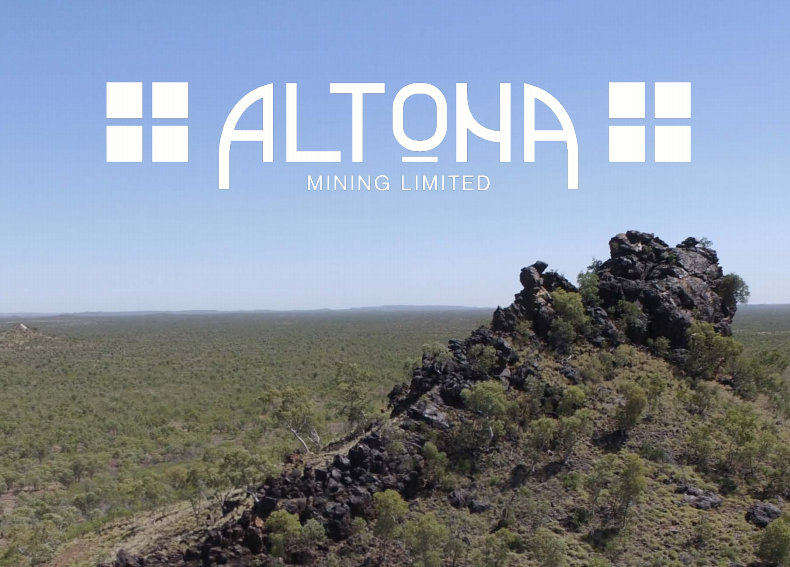 Altona’s Managing Director Alistair Cowden said the acquisition of Altona by the Copper Mountain Corporation would help accelerate the development of the company’s flagship project. “We recently announced the acquisition of Altona by Canada’s Copper Mountain’s Corporation through a Scheme Arrangement,” he stated. Located in north-west Queensland, the Cloncurry Copper Project has Mineral resources containing some 1.67 million tonnes of copper and 0.43 million ounces of gold. According to Altona, the development is permitted with proposed annual production of 39,000 tonnes of copper and 17,200 ounces of gold for a minimum of 14 years.